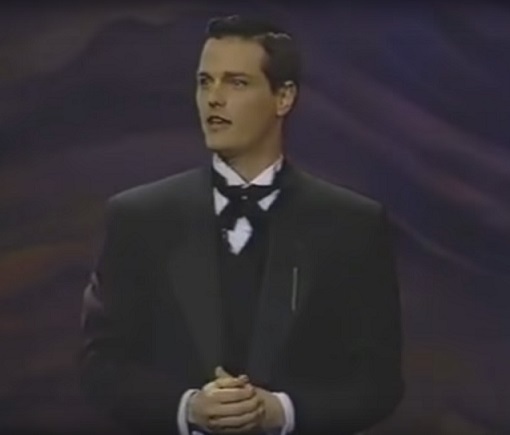 Paul Gross is absolutely one of my favourite Canadian actors - he is so handsome and always plays such wonderful characters! This tribute to Paul is courtesy of YouTube. 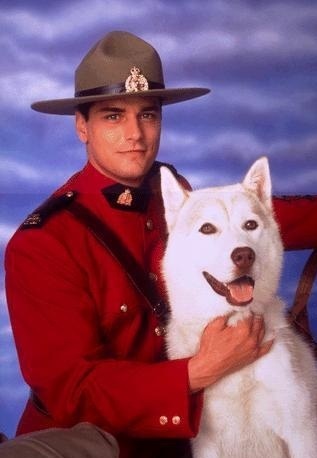 Born in Calgary, Alberta, on April 30th 1959, he is best known for his portrayal of Constable Benton Fraser in the TV series "Due South" and currently has another Canadian TV show, "Slings and Arrows". After studying acting at the University of Alberta in Edmonton, he left during the third year of his study, but went back later to complete the half-credit needed to receive his Fine Arts degree. He appeared in several stage productions, such as "Hamlet", 'Romeo and Juliet", and "As You Like It". He was also the Writer and Director of the 2002 movie, "Men with Brooms" in addition to having a part in the movie. At the time of writing, his latest Movie venture is "Passchendaele", which is a 2008 Canadian war film from Alliance Films, in which he starred, wrote and directed. The film was shot in Canada and Belgium, and focused on the experiences of his grandfather, Michael Dunne, a soldier who served in the 10th Battalion, CEF in the First World War at the Battle of Passchendaele (also known as the Third Battle of Ypres). The film opened at the Toronto International Film Festival on September 4, 2008 and was released in Canada on October 17, 2008. In his personal life, Paul is married to fellow actor, Martha Burns and has two children, Hannah & Jack, and is involved with charities which alleviate hunger and homelessness in children, worldwide.